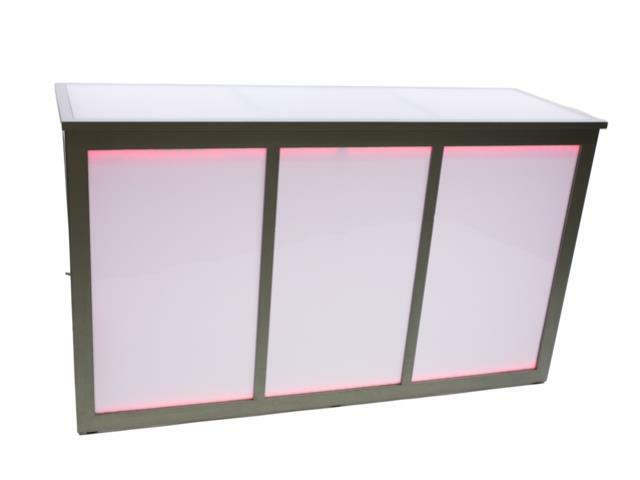 Event rental 6 light up bar. 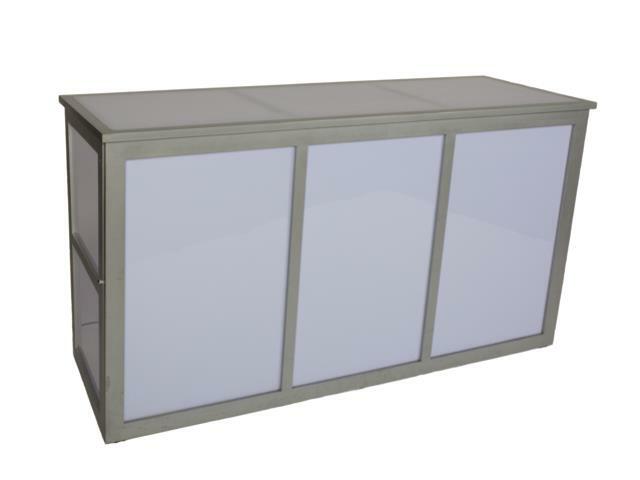 Our 6 light up bar has shelving space to place bar items out of sight. * Please call us for any questions on our 6 foot bar light up rentals in Kent WA, serving the Greater Puget Sound area.